HARDLINE Brexiteer Jacob Rees-Mogg yesterday appeared to throw his weight behind Boris Johnson to be the next leader of the Conservative Party. 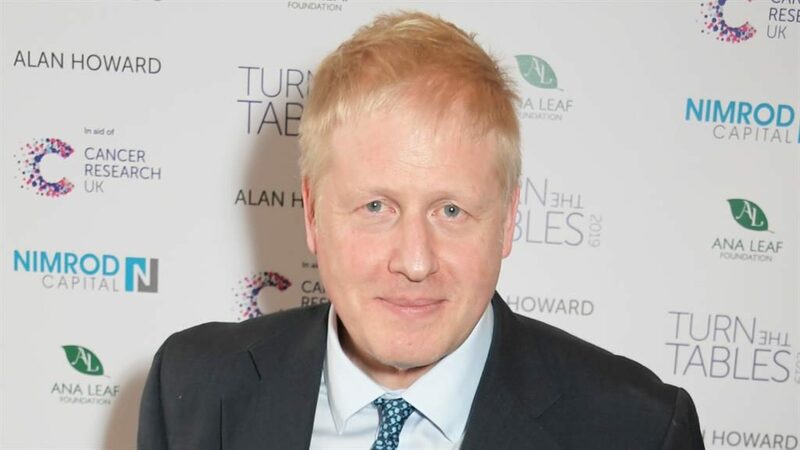 He said the former foreign secretary was the ideal candidate to unite the party when Theresa May stands down, amid reports that Mr Johnson’s friends are seeking an alliance with Amber Rudd to firm up support for him. 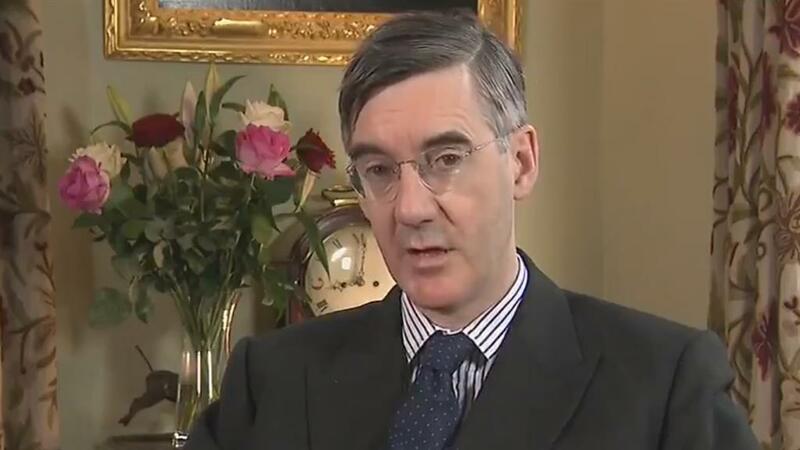 Mr Rees-Mogg (below) told Sky News’s Sophy Ridge on Sunday: ‘I think very highly of Boris Johnson, who managed to win in London twice in a Labour area — (he) has a great connection with voters. ‘He is a clear Eurosceptic but otherwise is very much in the middle of the Conservative Party. He is not particularly a factional character beyond the European issue and, therefore, I think could unite the party and win an election. ‘But we’re lucky, we have many other good candidates.’ Mr Rees-Mogg also launched a ferocious attack on Mrs May, accusing her of deliberately thwarting Brexit. It came amid reports leading Tories want to spearhead efforts to encourage young people to support the party after a poll by centre-right think-tank Onward found just 16 per cent of under-35s said they would vote Conservative. 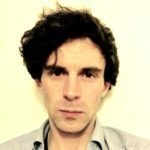 Onward’s director Will Tanner said that it was ‘a bigger threat’ to the party than Brexit.